A 35-minute show for children aged 4-10 and their families. Born Old is based on the adventures of Väinämöinen, a character from the Finnish epic poem Kalevala. 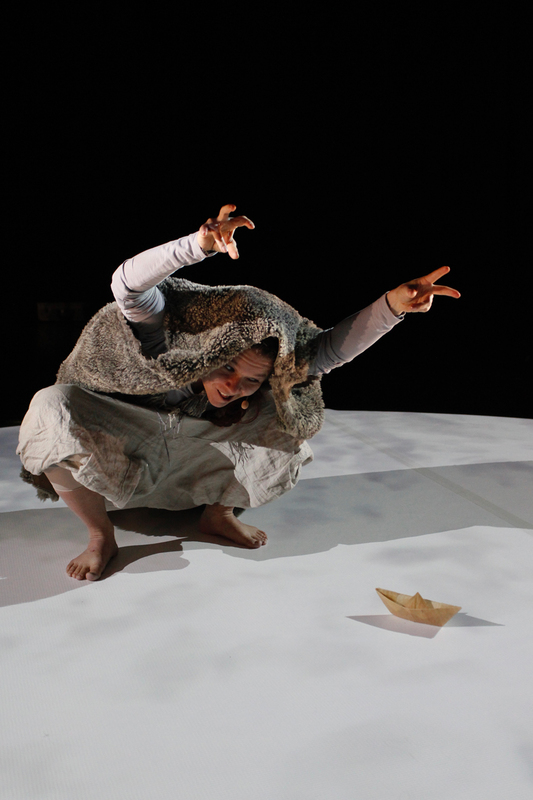 Using dance, song, storytelling and an interactive projection screen (the floor) it tells of the old man’s adventures and his battles with a powerful witch in the frozen north.